SDRRMA has awarded over $45,000 in grants to South Dakota school music programs since 2014. Band directors need the right tools to teach tomorrow's musicians. It is our goal to assist these educators in achieving musical excellence and encouraging rock and roll to live on in our great state! Thanks to the SDRRMA scholarship program, schools across South Dakota have been able to purchase new instruments, marching equipment, keyboards and guitars to use in their programs. 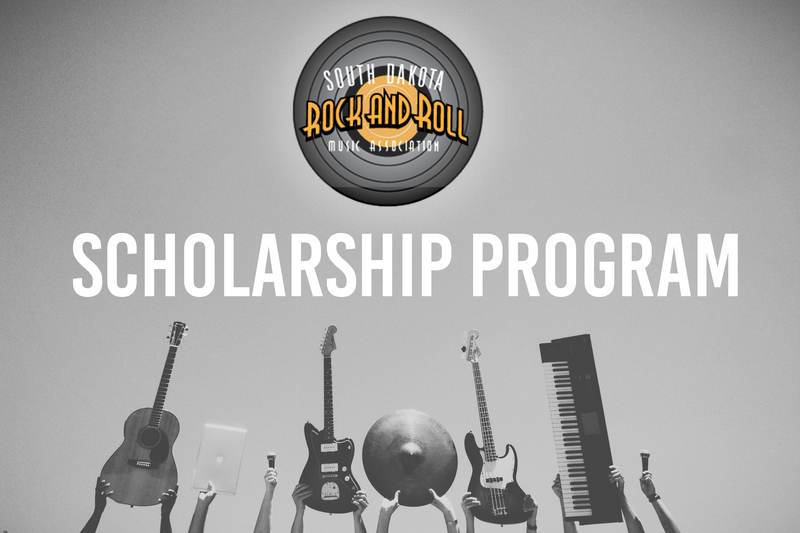 Contact us for information on how to apply for the Music Scholarship.